For volume, texture, curls, and beach waves, ARROJO American Wave is a quantum leap… and it’s now available exclusively in Canada at Element Hair. It is a way to create soft, natural-looking waves and curl patterns for today’s style-conscious clients. 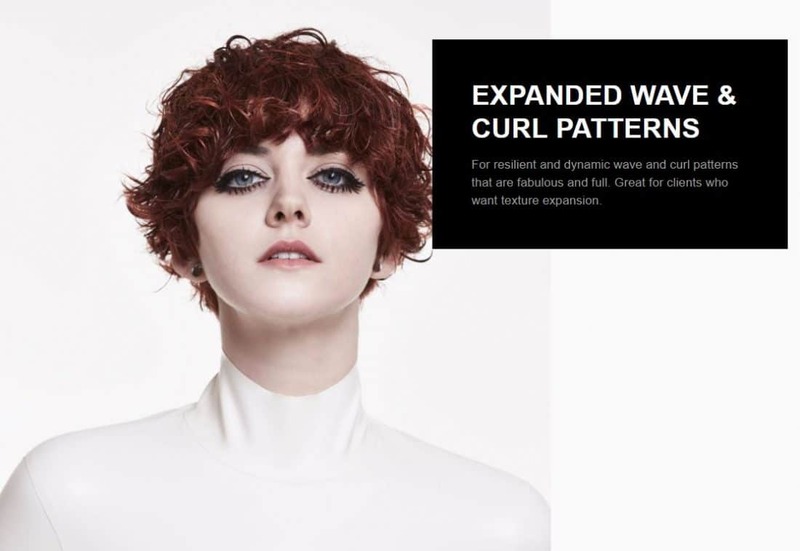 With Arrojo American Wave we can offer the permanent creation of wave and curl, volume and fullness; we can make hair more or less wavy or curly; we can use it to control frizz, add texture, movement or volume. It’s long-lasting, with loose waves only needing a redo every three months. And instead of chemical perms, it smells of eucalyptus. Clients with all hair types are eligible. 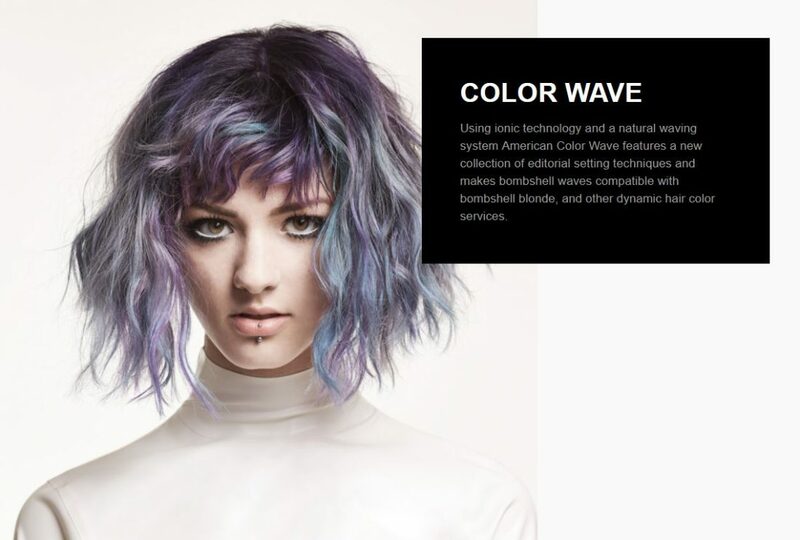 Arrojo American Wave is not suitable for bleached hair, or heavily highlighted hair. Arrojo Color Wave is compatible with almost all hair colors, however, a consultation is recommended for anyone with heavily lightened hair. Get an ARROJO American Wave. For more information, or to book a consultation, please call our client customer service 519-746-1212 or book online here.